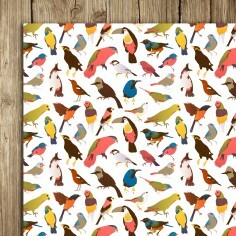 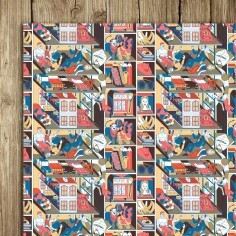 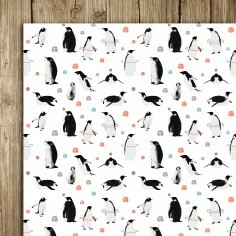 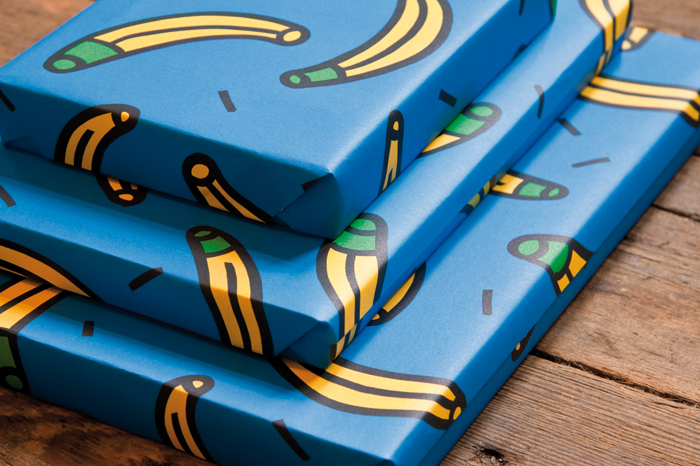 The funkiest, fruitiest wrapping paper we’ve ever had the pleasure to feast our eyes upon! 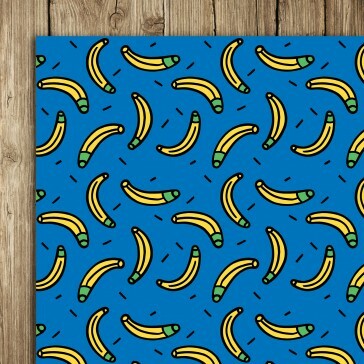 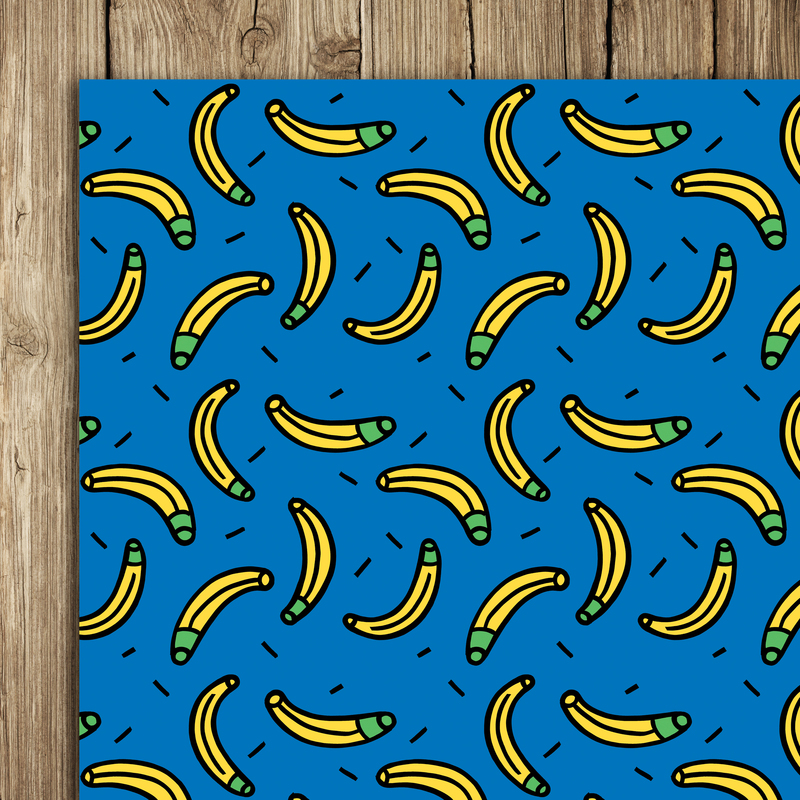 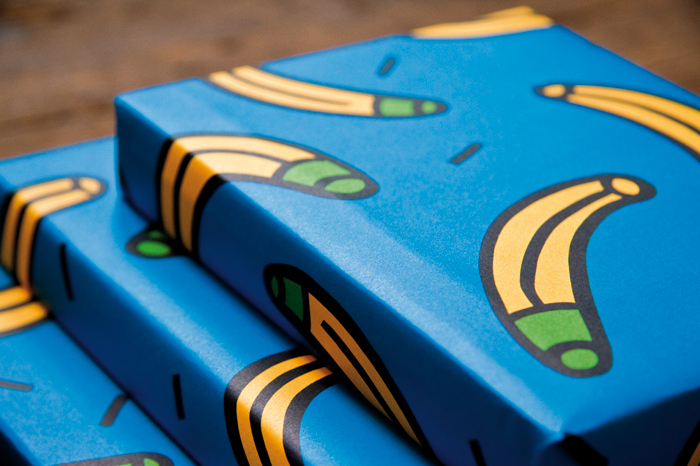 From renowned illustrator Andy Rementer (featured in Nobrow 6), this bold banana wrapping paper will be sure to delight any gift receiving friend, family member, pet, or primate. 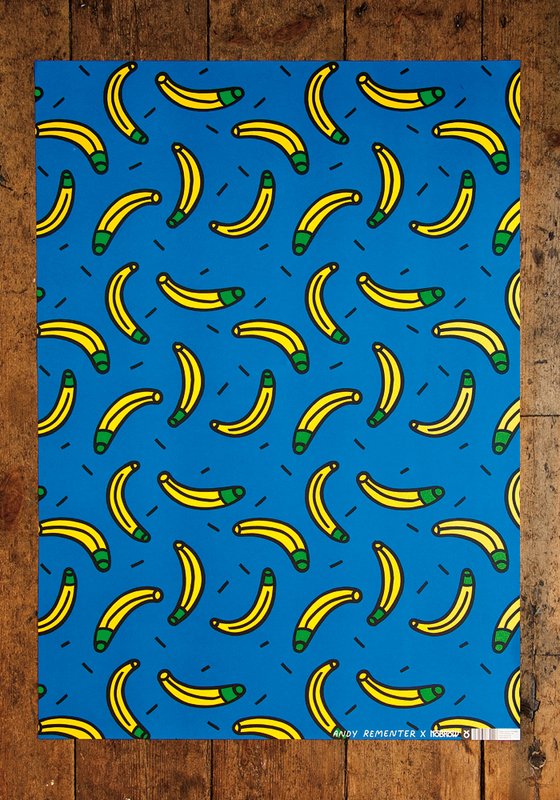 Paul Paetzel Wrap (5 s..